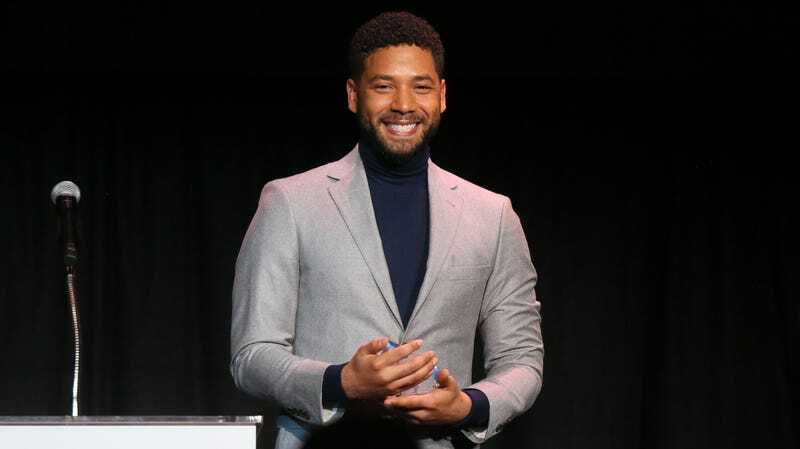 Jussie Smollett's family issues statement on attack: "Jussie is a warrior whose light cannot be dimmed"
We want people to understand these targeted hate crimes are happening to our sisters, brothers and our gender non-conforming siblings, many who reside within the intersection of multiple identities, on a monthly, weekly, and sometimes even daily basis all across our country. Oftentimes ending fatally, these are inhumane acts of domestic terrorism and they should be treated as such. Smollett discharged himself from the hospital the morning after the attack, and was reportedly in “good” condition.